Since 2008 I have been honored to collaborate with the Walt Disney Company. 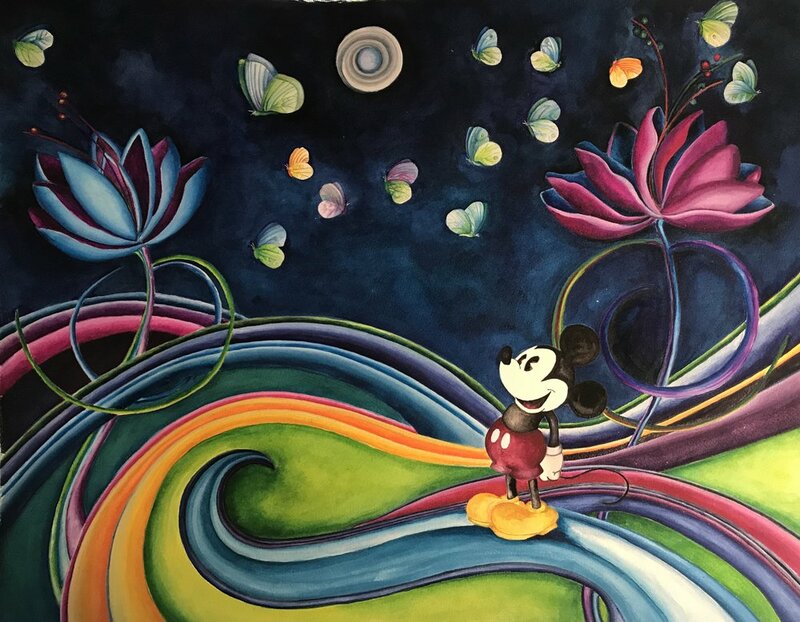 All artwork created by Rachel Tribble for the Walt Disney Company is available for purchase only at Disney Parks and Galleries. To read more about my past collaborations or to link to Disney Parks online click here! 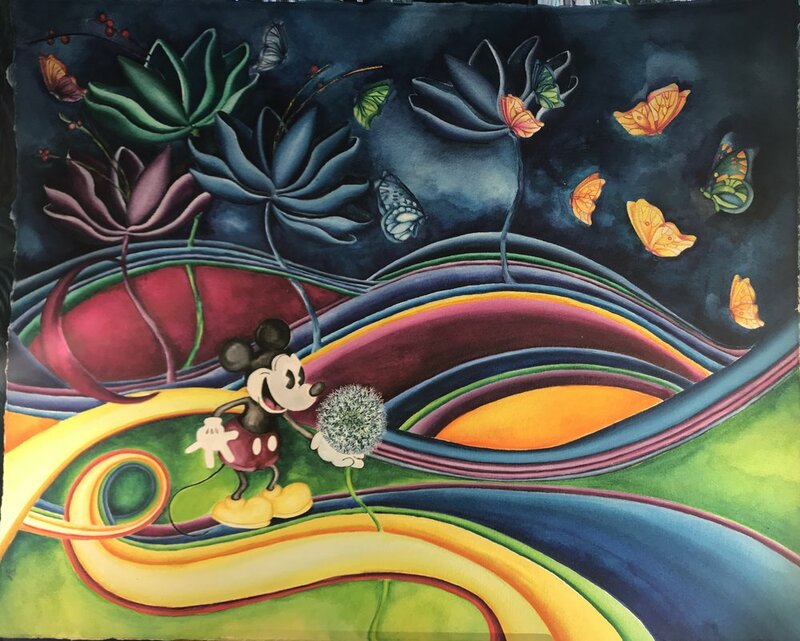 All artwork is owned by the Walt Disney Company and subject to copyright law.